nurse help line, or the on call physician. 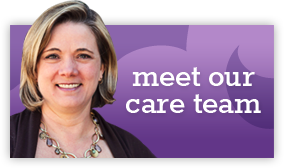 We are a multi-provider pediatric practice with locations in Wake Forest and Knightdale. 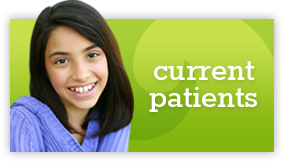 We were the first established pediatric practice in Wake Forest in 1998. 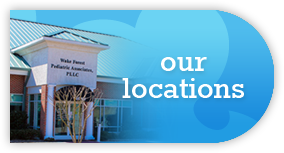 In order to provide the same quality of care to patients in surrounding areas, we expanded our practice to the Knightdale community in 2007. Our pediatricians are board certified by the American Board of Pediatrics and members of the American Academy of Pediatrics. As a leader in pediatric care, our practice is involved in national and statewide projects which help to improve the healthcare of all children. We strive to improve patient care by strengthening the patient-doctor relationship, providing open communication and working as a team for a comprehensive approach to medical care. We utilize the tools, systems and resources available in the healthcare industry to provide your child with the right care at the right time. Following these guidelines has earned Wake Forest Pediatric Associates, PLLC recognition by the National Committee for Quality Assurance as a Level 3, 2011 Patient-Centered Medical Home. Wake Forest Pediatric Associates, PLLC earned recognition by the National Committee for Quality Assurance as a Level 3 2011 Patient Centered Medical Home. Our practice strives to improve patient care by strengthening the patient-doctor relationship, providing open communication and working as a team for a comprehensive approach to medical care. We utilize the tools, systems and resources available in the healthcare industry to provide your child with the right care at the right time. All calculations must be confirmed before use. The authors make no claims of the accuracy of the information contained herein; and these suggested doses are not a substitute for clinical judgement. Neither carithersgroup.com nor any other party involved in the preparation or publication of this site shall be liable for any special, consequential, or exemplary damages resulting in whole or part from any user’s use of or reliance upon this material.